Producer Amerigo Gazaway returns with the latest addition to his Soul Mate series — his mashup skills already well established with the Yasiin Gaye Marvin Gaye x Mos Def mixtape (and don’t forget about Part II as well). 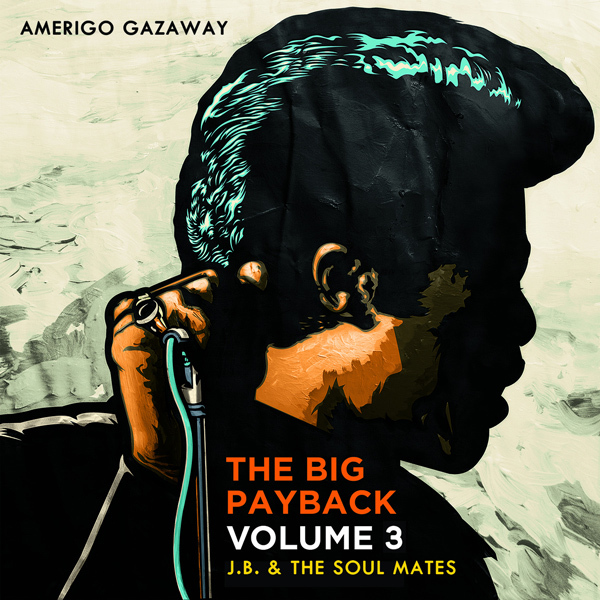 This time around Gazaway’s The Big Payback focuses on the erstwhile hardest working man in show business, pairing James Brown with the likes of Bob Marley, Nas, Busta Rhymes, Jeru the Demaji, Fela Kuti, The Notorious B.I.G., Mobb Deep, Micheal Jackson and more. As usual, you have to give props to Gazaway’s clever layering of tracks lending some vintage tracks a new, quite different life. Give it a listen to a post-humous refreshing of the Godfather Of Soul below.